Hi! I have something super fun to share with y'all. 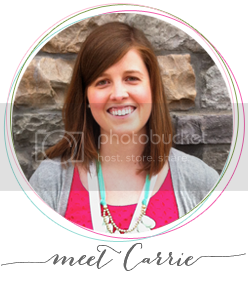 I got some of my favorite bloggers plus shop owners who are all giving away something from their shop or a fun store credit. One winner with get the whole loot. Scroll to the bottom to enter! Good luck!! 2. 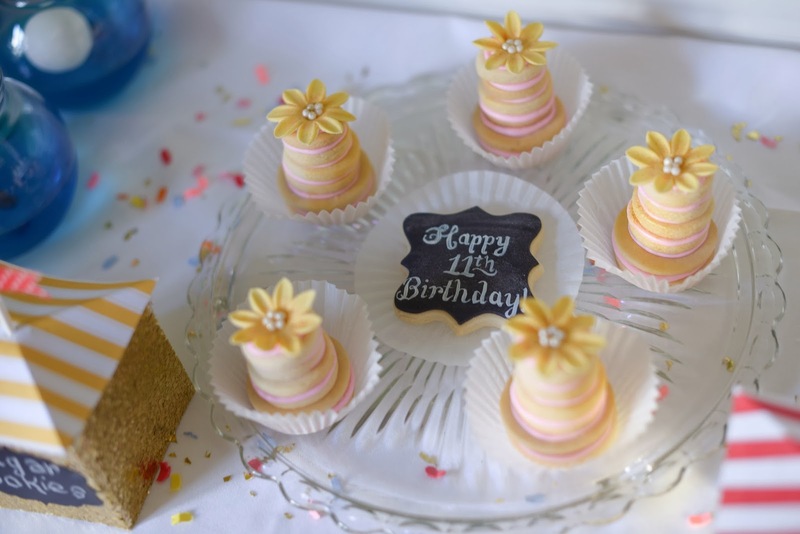 Frog Prince Cake and Cooke Designs is giving away $36 credit for custom sugar cookies. Yum! 3. 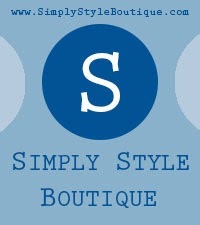 Simply Style Boutique is giving away a $25 store credit! 5. 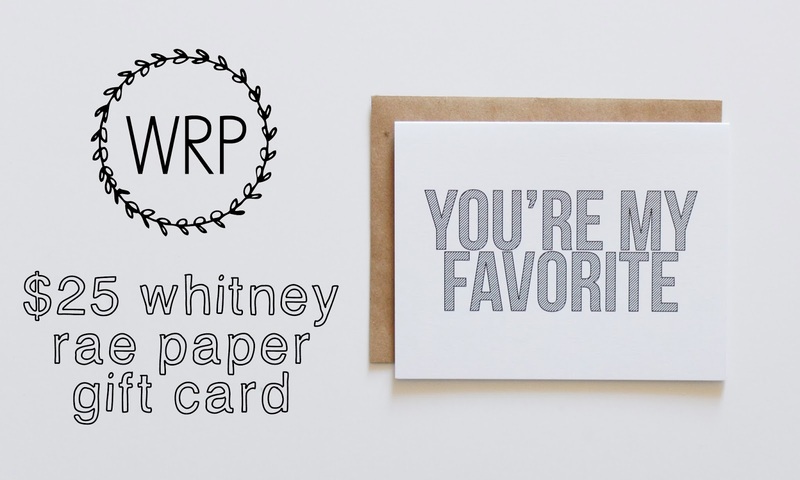 Whitney Rae paper is giving a $25 store credit! 6. The Kneppraths are giving away two packs of cards! 8. 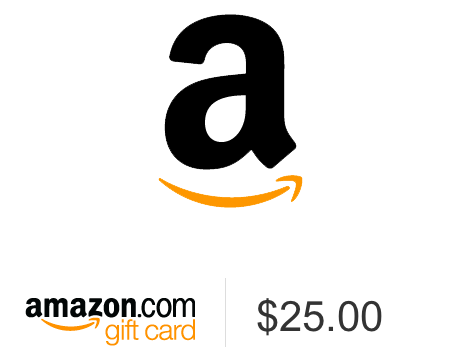 A Zesty Bite is giveaway away a $25 amazon gift card. 9. 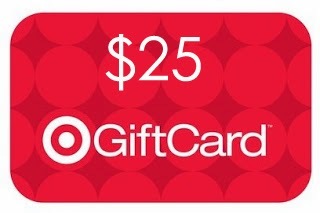 Happy or Else is giving away a $50 target gift card. 10. 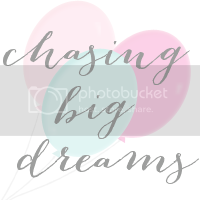 Dream State Inspiration is giving away a $40 store credit. 11. The Funky Dot is giving away a $25 store credit. 12. Sarah by the Sea is giving away a crocheted cowl valued at $40. 13. 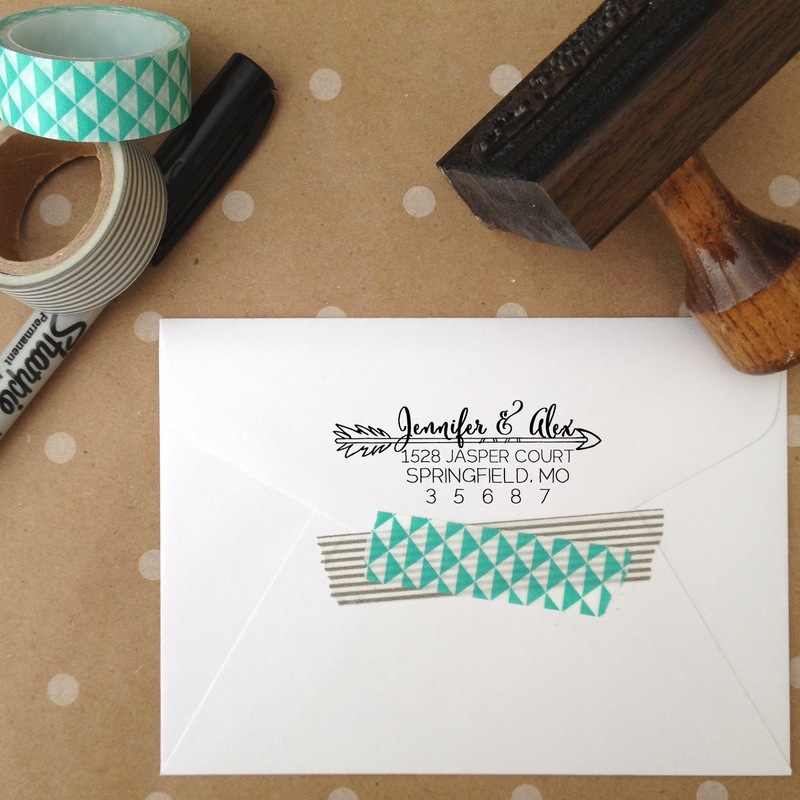 Blossom and Vine is giving away a personalized stamp! 14. 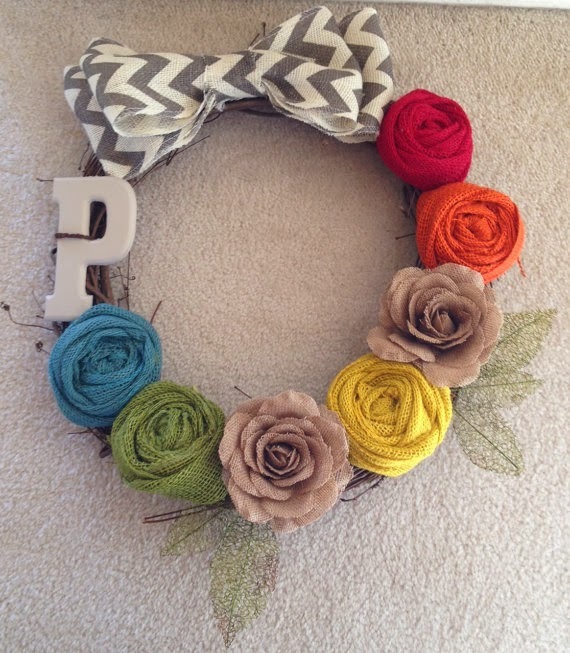 A Ding Dong Creation is giving away a customized initial wreath. 15. Baby Dolphin Shop is giving away a $50 store credit. 16. Lucky Lucy Shop is giving away a body wash combo and a $30 store credit. 17. The Love, Mich Collection is giving away a lace wristlet valued at $38. 18. 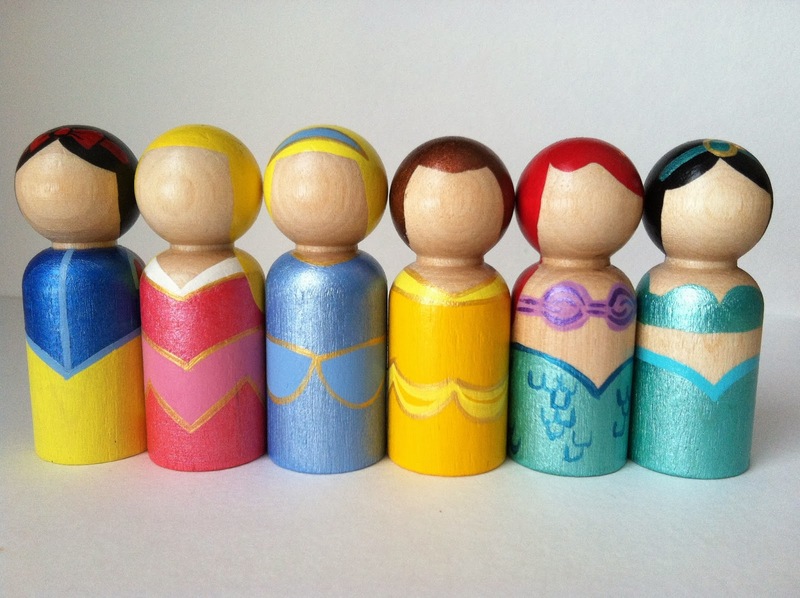 The Whimsical Sweet is giving away either superhero or princess peg dolls (winner chooses) valued at $50. 19. 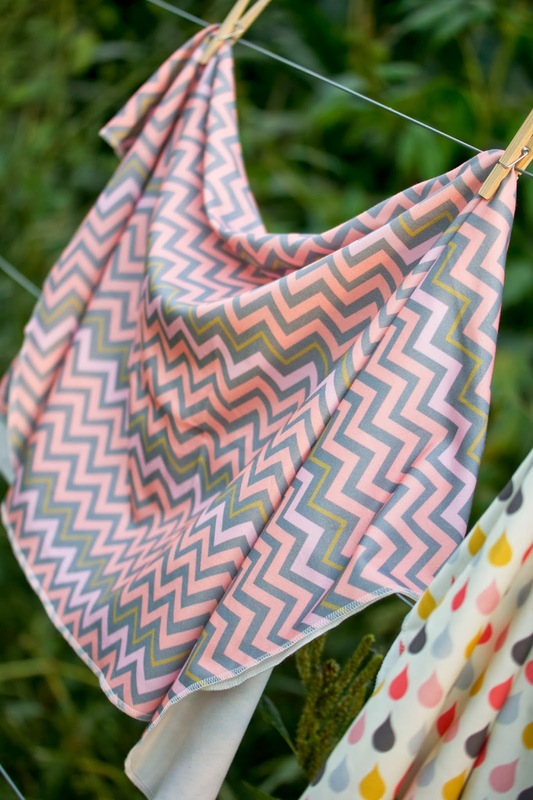 Lulu and Chacha is giving away a $30 store credit. I am loving the bows, Target giftcard (who doesn't want an excuse to enter Target?) 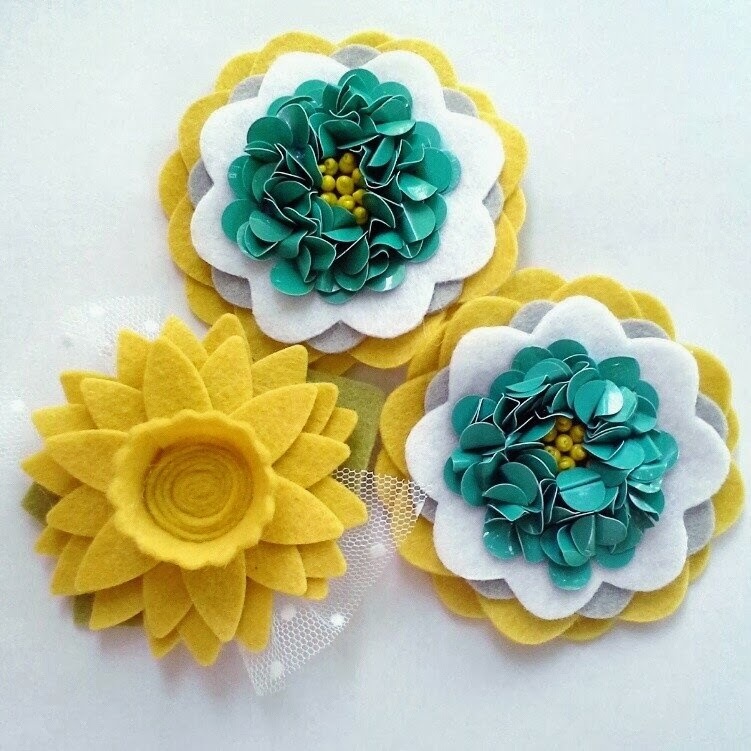 , personalized wreath and princess peg dolls (Disney fanatic over here)! beautiful work and great prizes!! good luck to all!! love it all, especially the personalized stamp! The personalized stamp is to die for -- it would make writing out our long address a LOT easier! This giveaway is awesome! Thanks for sharing it! I would LOVE the personalized stamp! 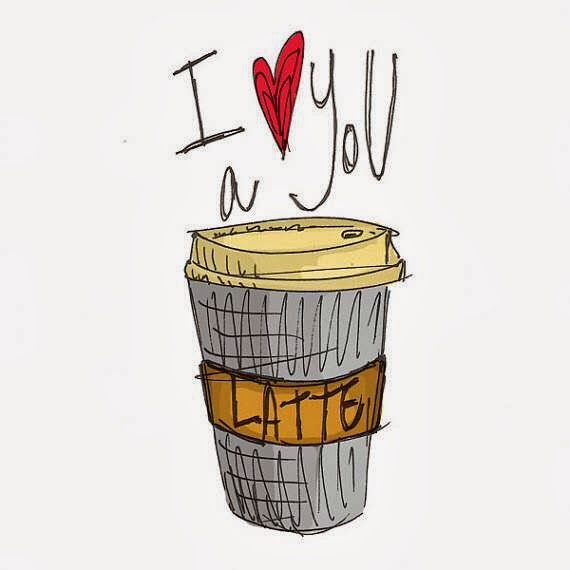 Love it all, but I think the "Love you a Latte" notecards are my fave!!! Love everything!! The dress will be super cute for my daughter who is coming in April!! 12. Sarah by the Sea is giving away a crocheted cowl valued at $40. But everything is so nice...thank you everyone!!!! I love the scarf and Paypal $$ a ton. SO hard to pick. I love me some Target as well. This is awesome! It's so hard to pick just ONE thing to be excited about in this list! I love everything!!! But I love the crocheted cowl! Thank you! I LOVE IT ALL! The cowl and wreath are super fabulous!!!! I would feel like I hit the jackpot if I won all this! THANK YOU SO MUCH!!! Love it all, but the cowl in particular is just gorgeous! I love it all but I'm excited about the body wash! So much talent and fun stuff to choose. Hard to make a selection. 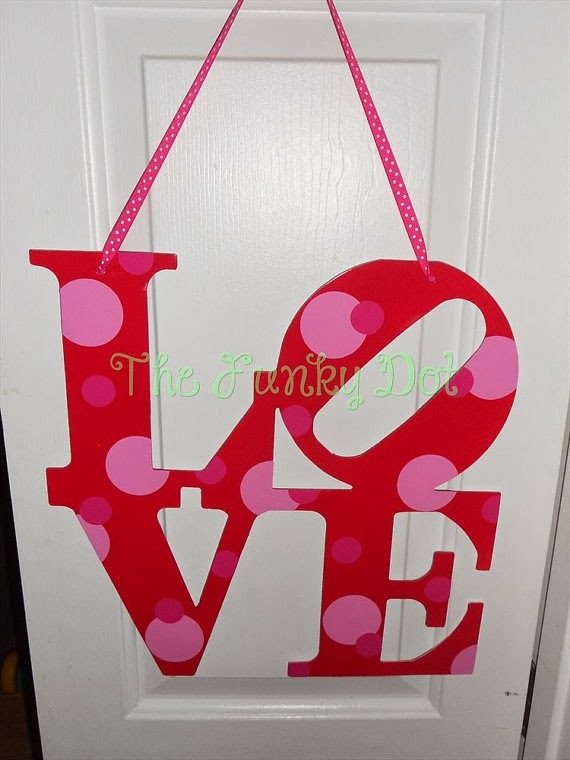 But I love the Funky Dot's "I love You" door hanging! Thanks for a chance, these are all fun and amazing products! Loving the lace wristlet, wreath, and gift cards! But they would all be amazing! all the prizes look great! awesome giveaway. Love the wreath and the scarf! 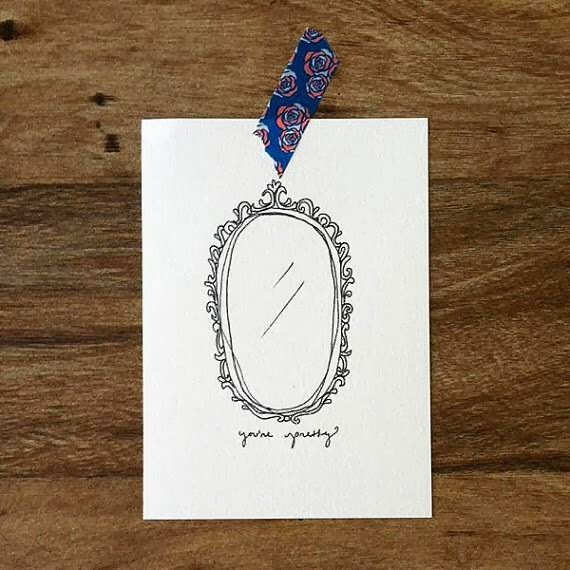 I am in love with all of the Etsy Shop gift cards, and the Target giftcard! Way to feed my hunger for shameless shopping! I LOVE LINDA!!! She is so sweet and her cookies are so gorgeous and tasty! 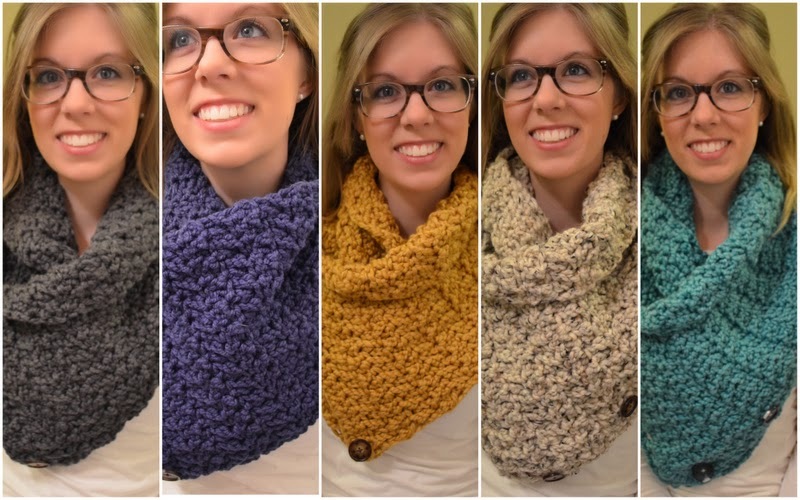 These are all great but in honor of the snow here in NC I think I love the cowl scarf most! This is a tough one, but I think the initial wreath is my favorite! HUGE fan of Lulu and Chacha here! I would love the Caroline G prize. Perfect for my little girl! Thanks for the great giveaway! AHHH!!!! So many cute things! I dont know that I could even pick a favorite! LOVE all of it! I LOVE the cookies! Would be great for a shower I'm throwing this spring! Also LOVE target and the wreath!!! Love the love mich wristlet! 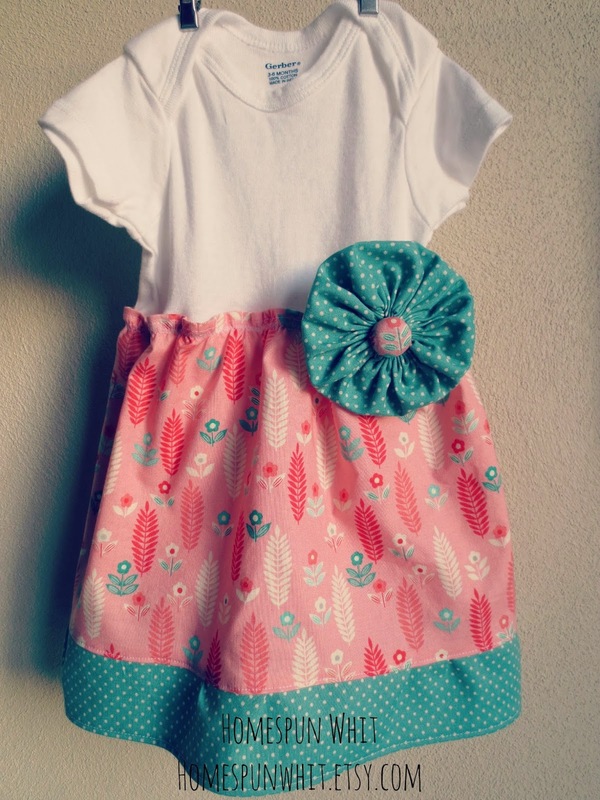 I love the Little Dress, so adorable! So many wonderful things to choose from...if I had to make a choice it would be the personalized stamp or the initial wreath! Thanks so much for this awesome giveaway! 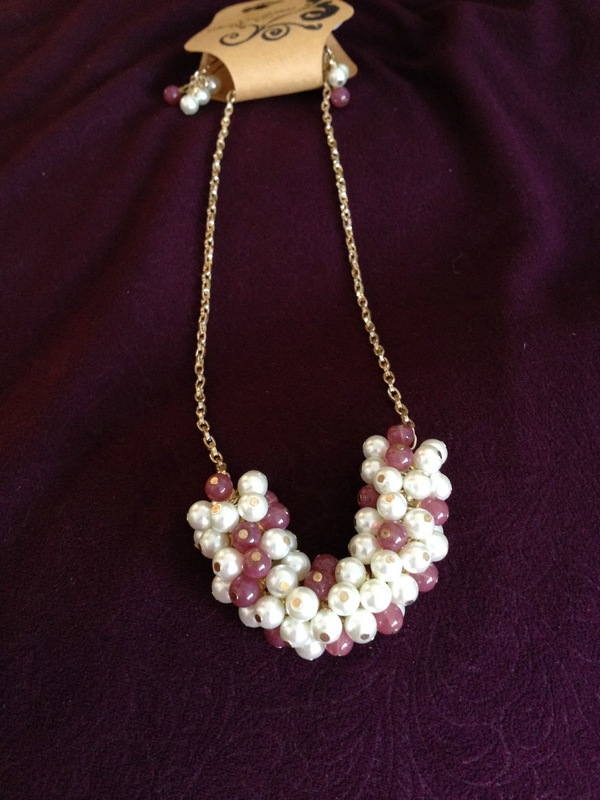 I love handmade products! So fun! Knepprath& is my favorite Etsy shop! I've already bought the "I love you a latte" print for my sister, but I'd love to win another one! All these shops look great though, it's hard to pick just one item! Oh my gosh. I love ALL of these things! People are so creative and talented! The crocheted cowl is my favorite item! This is an awesome giveaway! I think I would have to say my most favorite are the items for little girls since I have a 1yr old daughter and my second would be all target cards! We are buying our first home this month and what fun it would be to decorate it!!!! Gosh, I can't pick just one. I love them all. Hard to pick just one! I adore the wreath but also the gift cards are always helpful! Thank you all! Can I say all? :) Gift cards.. or the little dress- too cute! chose one??? yikes! I love them all- but I will say the personalized stamp would be awesome as I am such a letter writing girl! I love it all, but the cowl is my favorite!